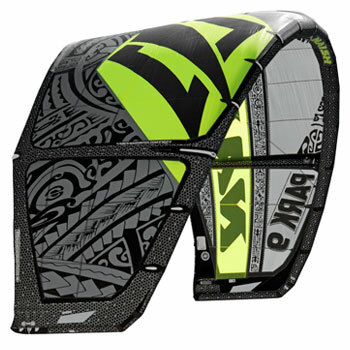 The Cabrinha Switchblade IDS 2011 is a performance kite with a direct, light bar feel, and easy handling capabilities. The Cabrinha Switchblade 2011 excels in the competition wakestyle arena but is simple enough to make any rider feel like a pro. The Cabrinha Switchblade handles the task of unhooked riding by delivering a constant steady powerband. 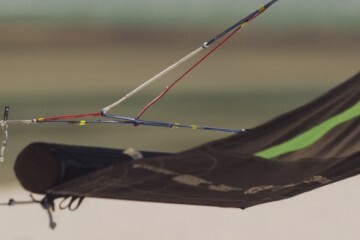 When unhooked the kite continues to fly forward, making the power predictable during your tricks. On the fly depower is extremely linear which means you’ll always have the correct amount of power for the job at hand. 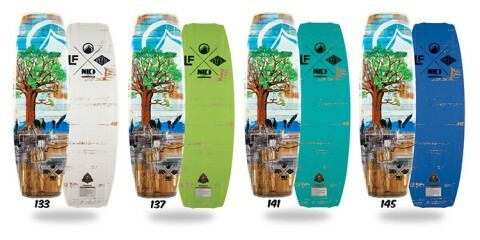 Now in its 6th season, the Cabrinha 2011 Switchblade IDS remains the premiere Wakestyle Freeride kite. 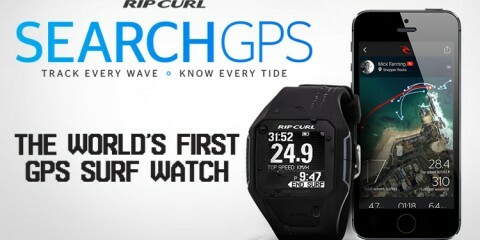 The Cabrinha Switchblade is designed to perform in a wide range of conditions, hooked or unhooked. 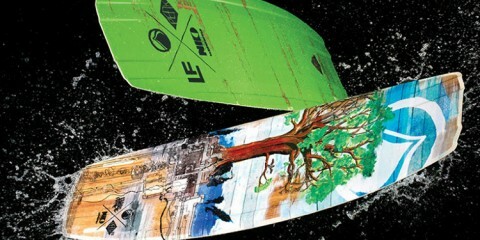 The Cabrinha 2011 Switchblade is not only perfect for wakestyle manoeuvres but is also regarded as an excellent all-round freeride kite. 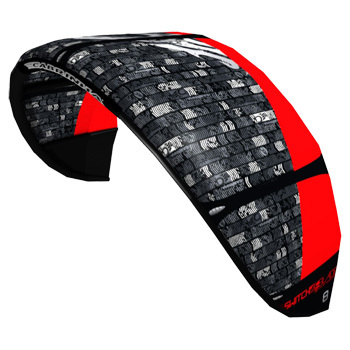 With it’s feather light bar pressure and easy handling, the bow kite outline makes relaunch super easy!